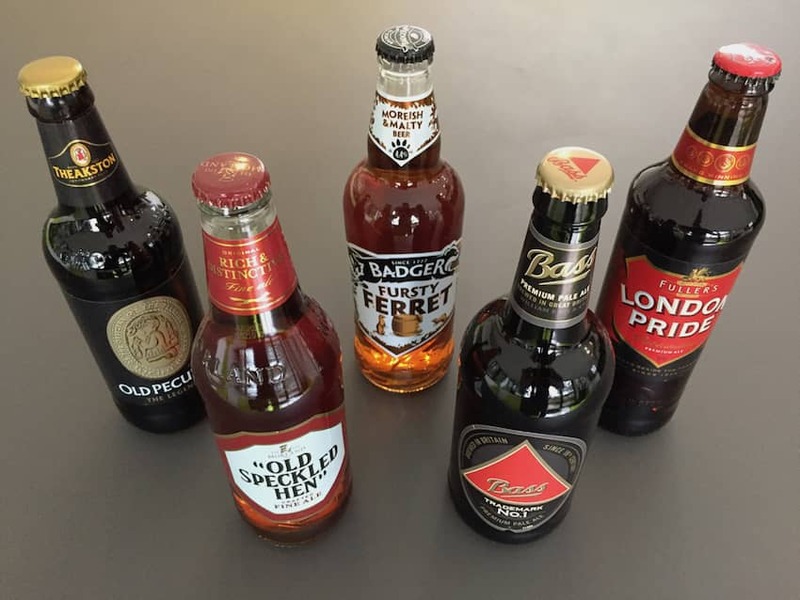 Beer has been brewed in Britain for thousands of years and has been at the heart of British culture throughout that time. Traditionally the main styles were Bitters, Porters, Stouts and Milds, and during the later part of the 20th century Lagers began to increase significantly in popularity. By the 1970s brewing as whole became largely concentrated in the hands of a few large companies. The Campaign for Real Ale (CAMRA) was founded in 1971 and has successfully encouraged the preservation and revival of traditional styles of ale. This along with changes to the tax laws in 2002 have seen a huge rise in small/micro breweries and what has become known as 'craft' beers.